Provide program, services and resources designed to support, educate and empower women living with a diagnosis of breast cancer and their caregivers. 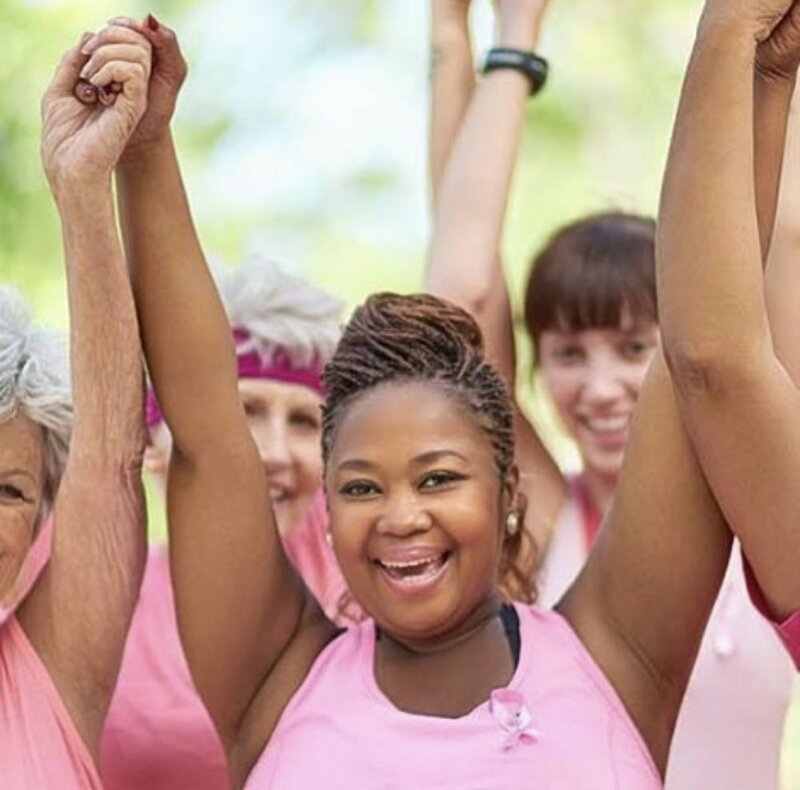 Our organization equips breast cancer patients and their caregivers with a powerful and compassionate approach to the cancer journey-helping women to heal at all levels of body, mind, and spirits. Motivate Participants and their support systems to live a healthy and productive live in the midst of diagnosis. Inspire through education and campaigns evoking awareness through diverse platforms. Nurture participants through providing programs and services with compassion, comprehensive care and cultural sensitivity. Transform through provision of resources designed to encourage and recondition negative thinking/behaviors within emphasis on strengthening self-awareness and self-esteem. A beauty pick me up can brighten a women’s day affected by breast cancer. Pink Peppermint provides women affected by breast cancer with a sense of hope, love, and beauty through our MINT With Love Boxes. Pink Peppermint sends out "MINT With Love" Boxes for women undergoing cancer treatment and those who are post treatment. Boxes include everything women need to uplift and make them feel beautiful. Founded in Dallas, Texas, we are committed to giving back to our own community through our program and events. Pink Peppermint uses pink lipstick to raise awareness for the breast cancer cure, as well as challenging women to take charge of their health.